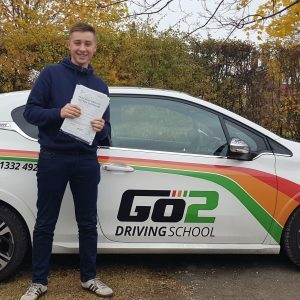 The driving lessons we offer are customer focused, meaning we don’t simply tell you what you are going to do but discuss with you a plan of action that you are comfortable with and meets your learning needs and goals. A good example of this would be; We might suggest it’s time to look at roundabouts or dual carriageways but you may not feel ready, preferring to tackle an alternative skill or subject first, so that’s what we’d look to do. 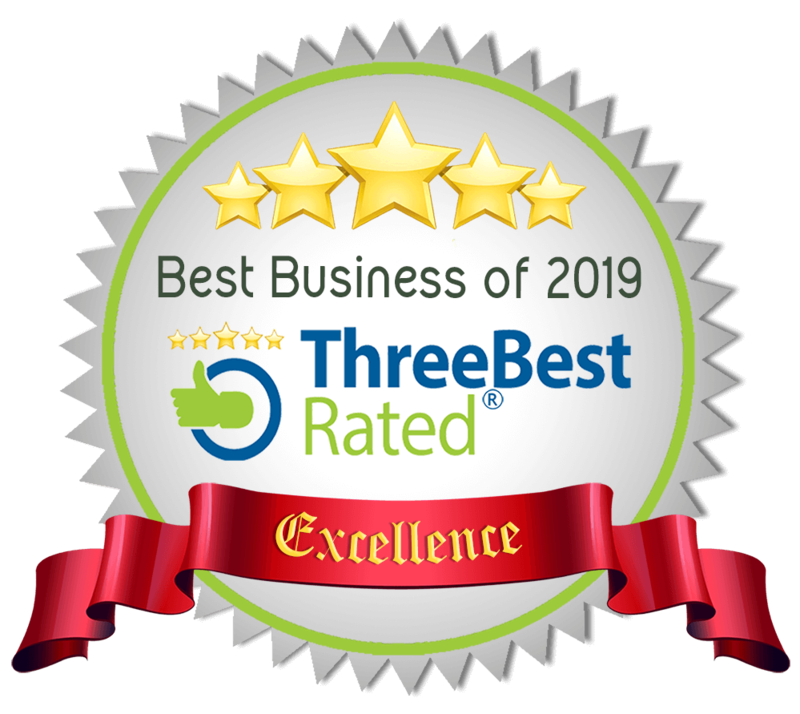 We’d be delighted to answer any questions, listen to your requirements and check you driving lesson availability in Derby. Call 01332 492 302 or buy online. 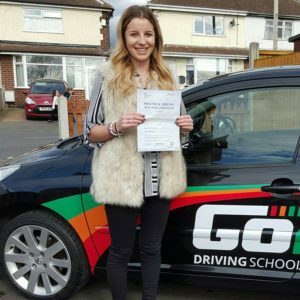 We are so confident that you will love our driving lessons, we’re willing to go as far as to offer a 100% money back Guarantee. If you’re not completely satisfied with either the service or tuition that you receive, you’ll be entitled to a full unconditional refund.